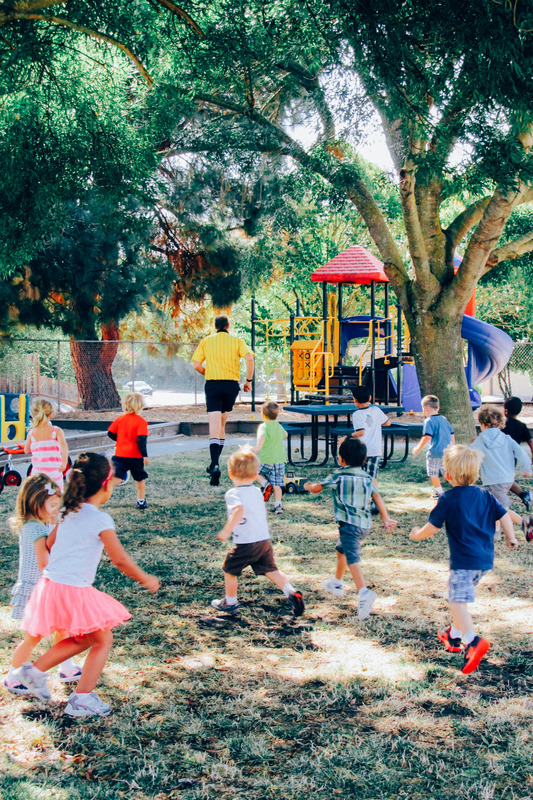 These are the special extras that set Joy Preschool & Daycare apart from other preschools in our area! We love going all out during this first fall holiday! 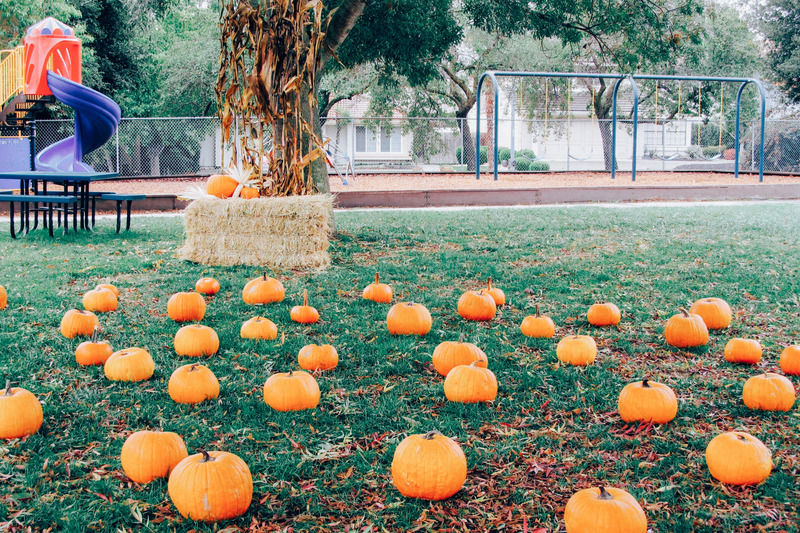 Your child will enjoy an in-school pumpkin patch where they can choose their favorite pumpkin, sit on a real hay bale and learn how to carve a jack o’ lantern in their classroom. At the end of October it’s time for our Trick or Treat parade! 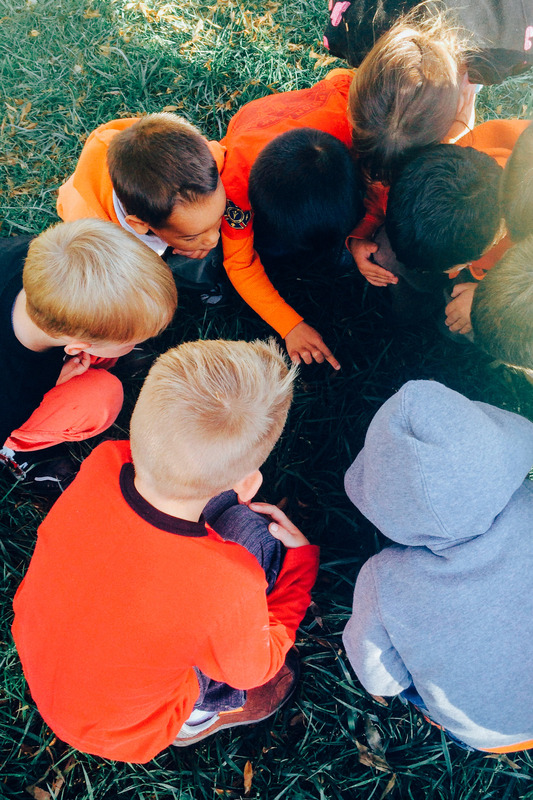 We invite your children to wear their Halloween costumes and parade around our campus, getting goodies from parent volunteers and having a special Halloween party in each classroom. The whole family is invited to take pictures and share in the Halloween fun! 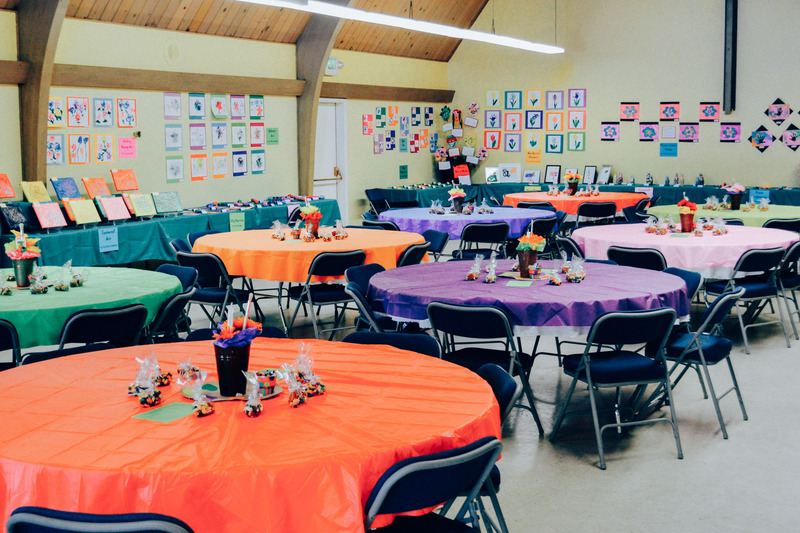 This year we all joined together in the fellowship hall to celebrate Thanksgiving. The children were so excited to help make a class dish with their teachers to bring to the school-wide party! 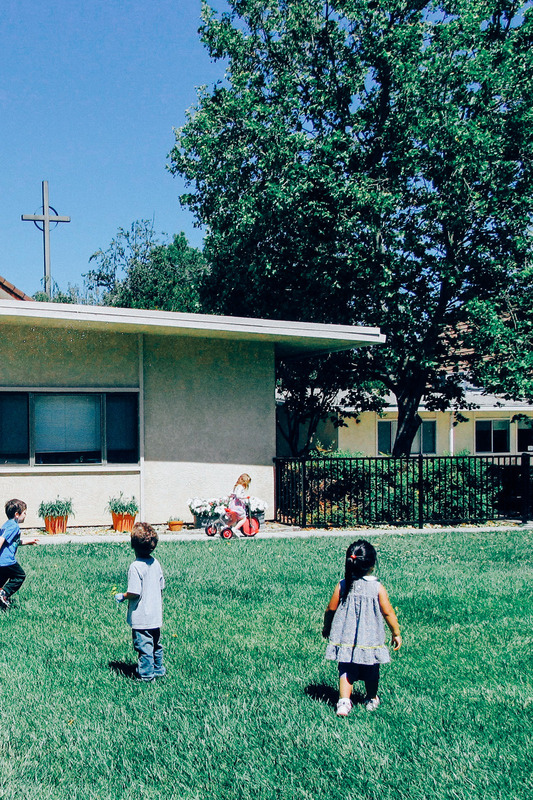 This is an absolute parent favorite, so be sure to come early and grab prime seats at our on-campus chapel! 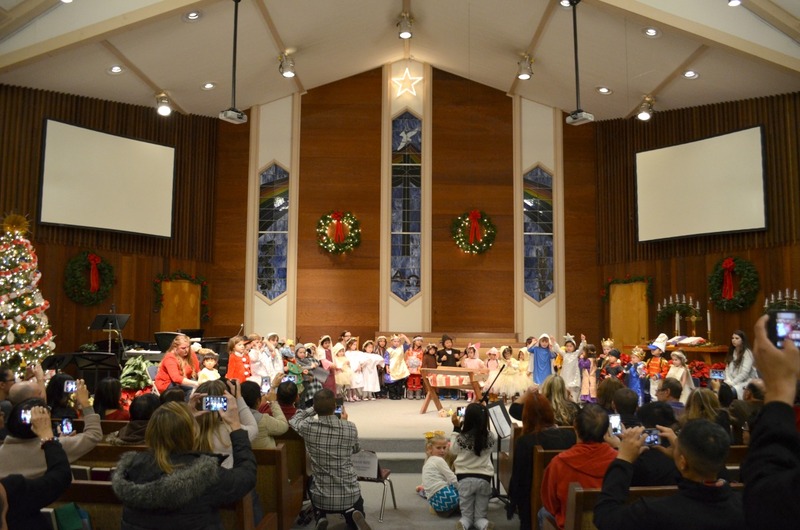 Watch your child celebrate the Christmas season and learn about the birth of Jesus with songs, dances and fun! Each child is given a special part and costume to wear for our annual Christmas play. The children learn and practice their songs for several weeks leading up to the performance. 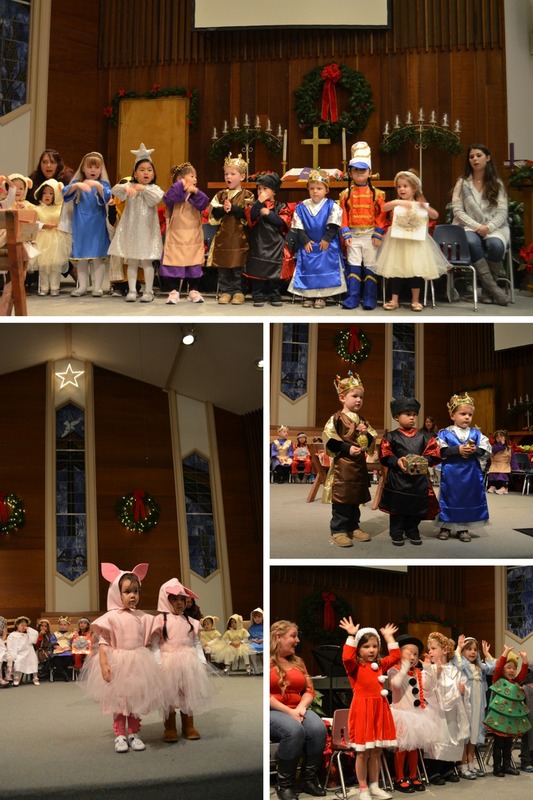 Our Christmas play is a Joy family favorite and is truly a magical experience for parents! 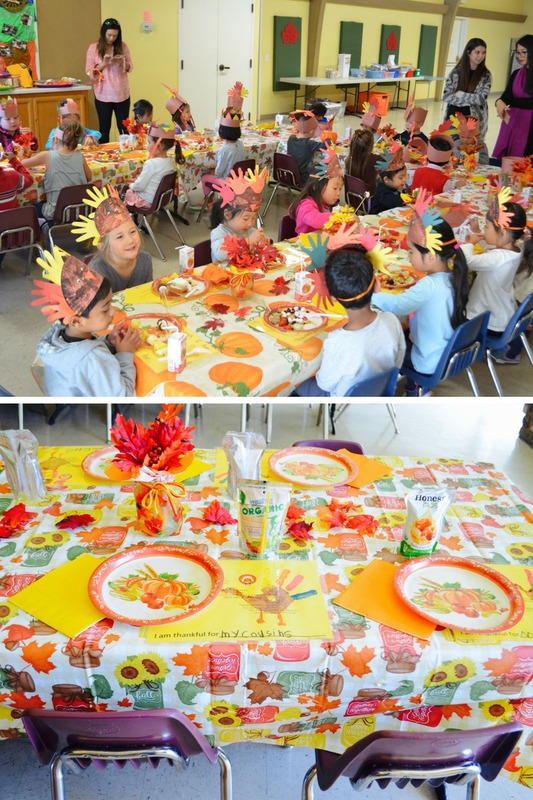 Each year we celebrate our students’ diversity by inviting each family to bring a favorite dish from their cultural heritage. 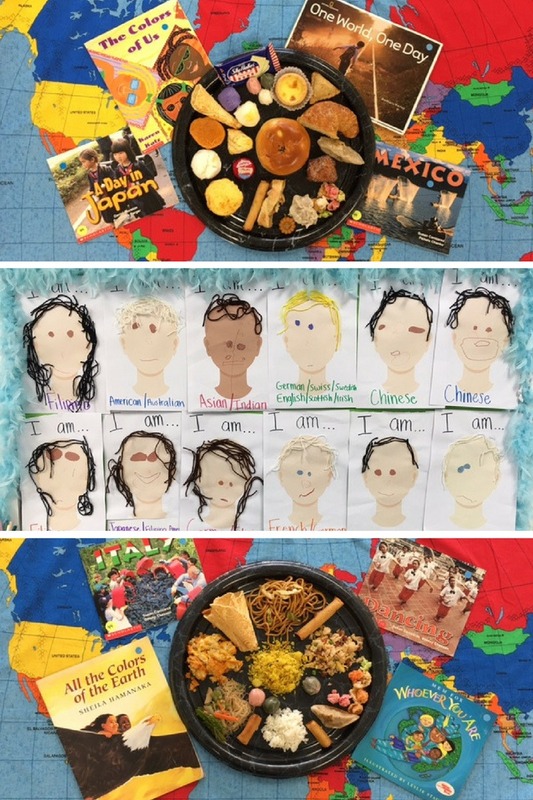 All week long the children learn about diversity and celebrate each others heritage and ancestry. Welcome to our annual student art exhibit and family fundraiser! At the beginning of each year our teachers decide on which fine art projects they will facilitate with their classes. It all culminates in a gorgeous late-spring showcase of student artwork and sculpture. Even our littlest students get in on the creativity and exploration! 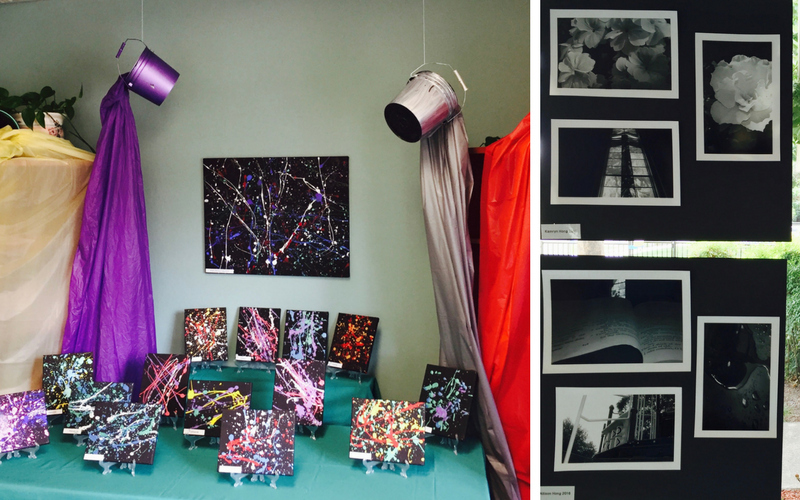 Take a look at these Outstanding Owl exhibits: super-fun splatter art and student self-expression through photos–Ms. Christine gave each student an opportunity to take pictures by themselves around the campus. The older children learn about artists and techniques like Vincent Van Gough and African Story Masks. Families are invited to view the artwork, enjoy refreshments, play family bingo and win raffle prizes! 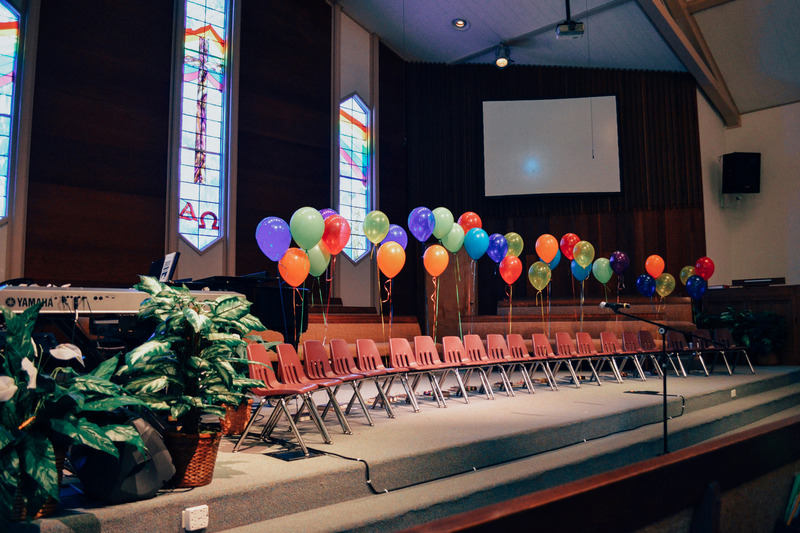 At the end of each school year, and before our summer program begins, we have a special graduation ceremony for all of our students. Our oldest students, who are off to Kindergarten, get to wear our signature white graduation robes and hats and are awarded a “diploma” for finishing the Joy program. 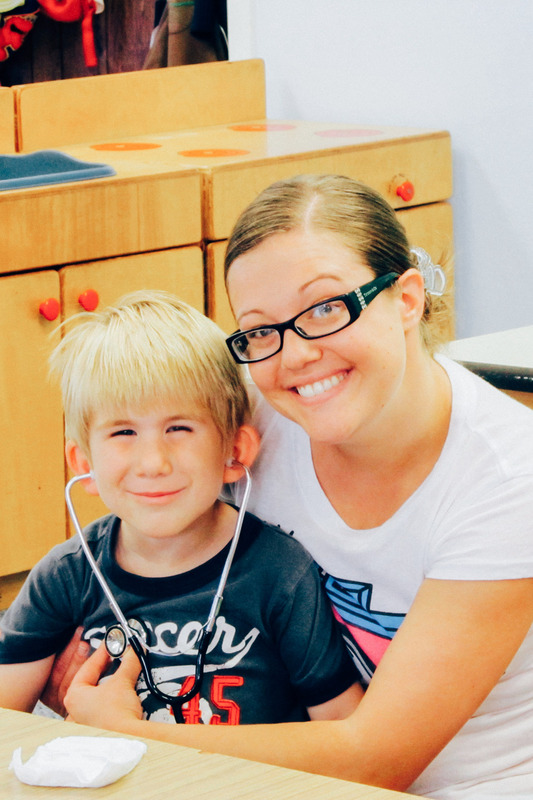 Our younger students are also recognized with their promotions to the Fantastic Fish or Busy Bee classrooms. All the children sing songs as a group and with their individual classes. Our school director puts on a beautiful slideshow of all the students throughout the year (so be sure to bring some extra tissues). 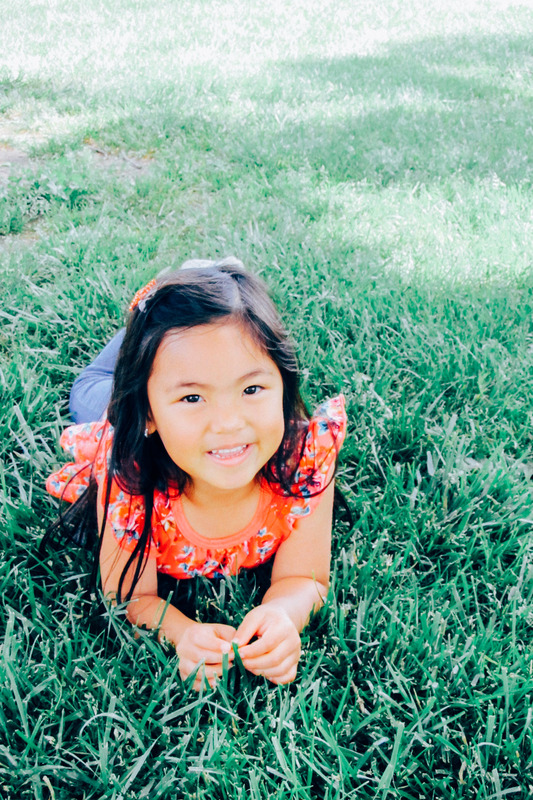 Joy is proud to partner with the Alameda County Book Mobile program! 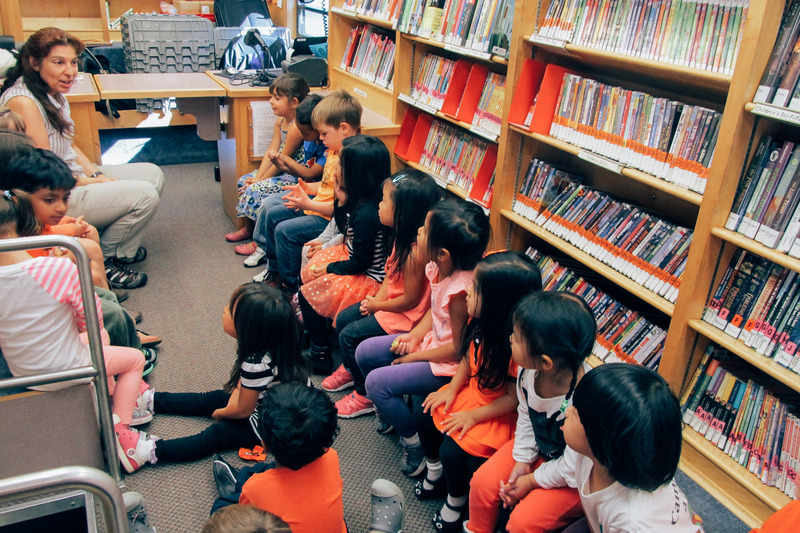 The children absolutely love this special experience visiting a library on wheels! Chapel lessons are twice a week. Stories from the Bible are presented through flannel board, music and movement, role playing, books and pictures.